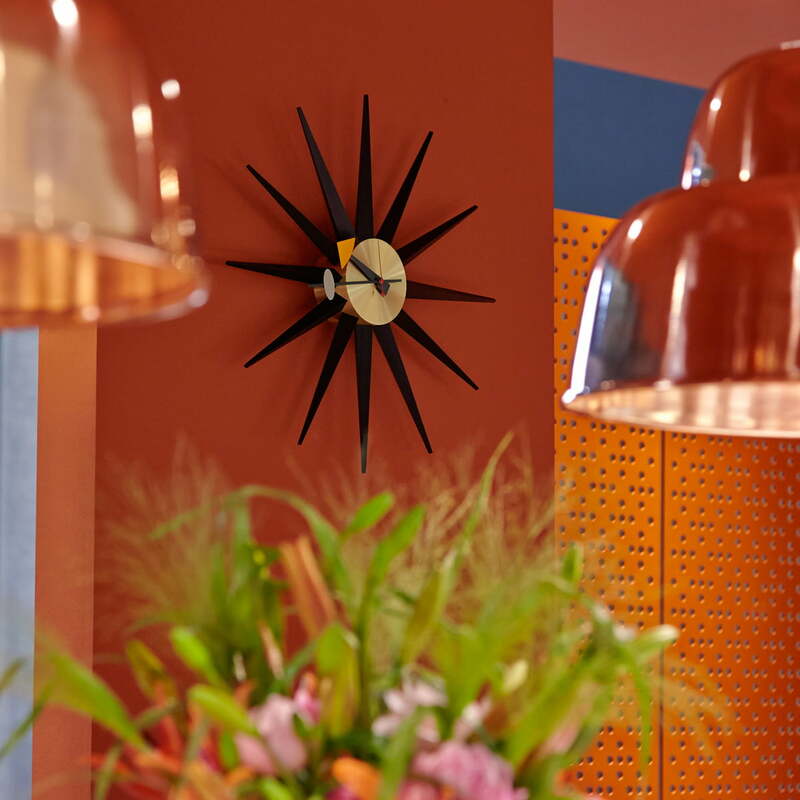 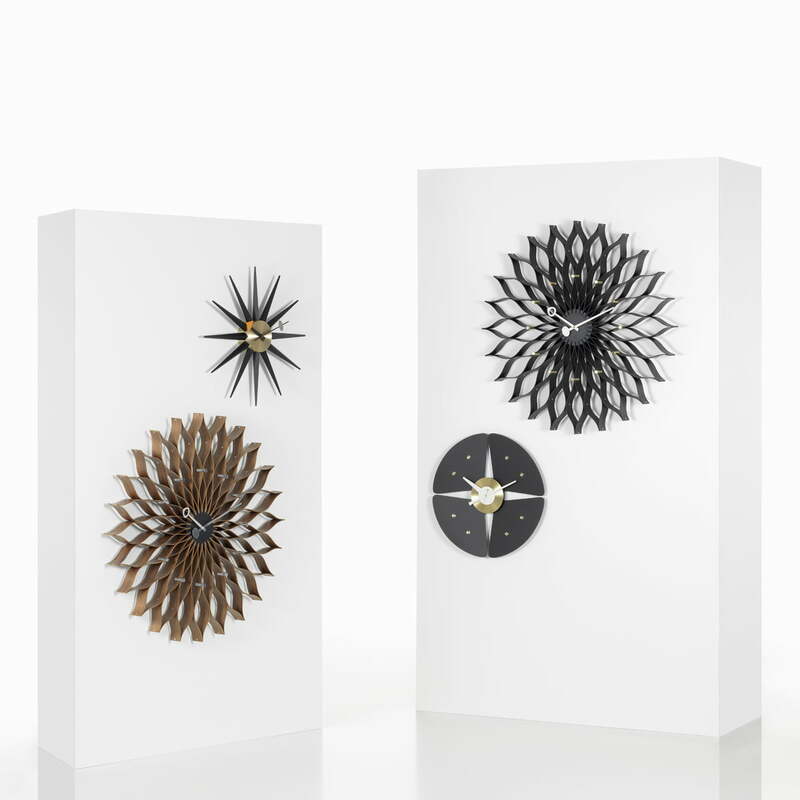 George Nelson’s clocks with their diversity of materials and sculptural shapes, embody the joie de vivre of the 1950s. 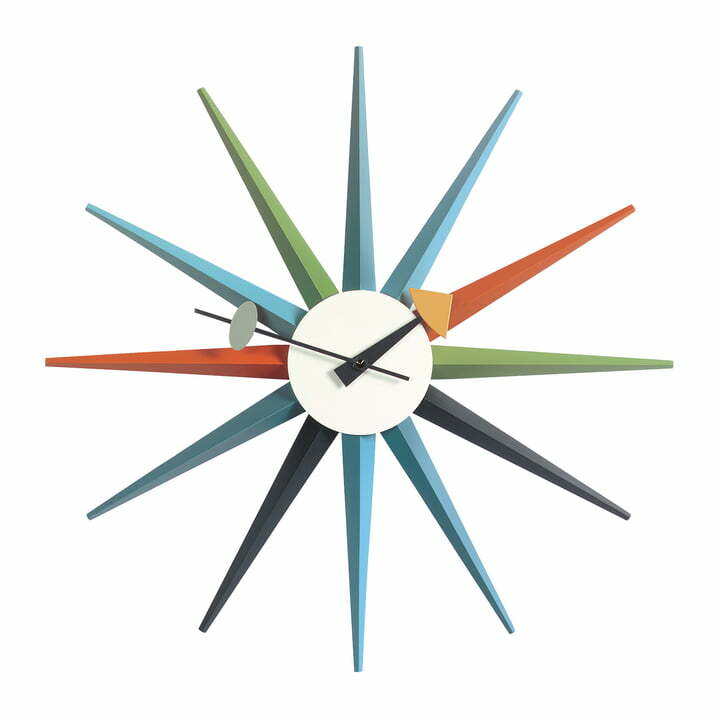 To this day, his clocks remain a refreshing alternative to usual timekeepers. 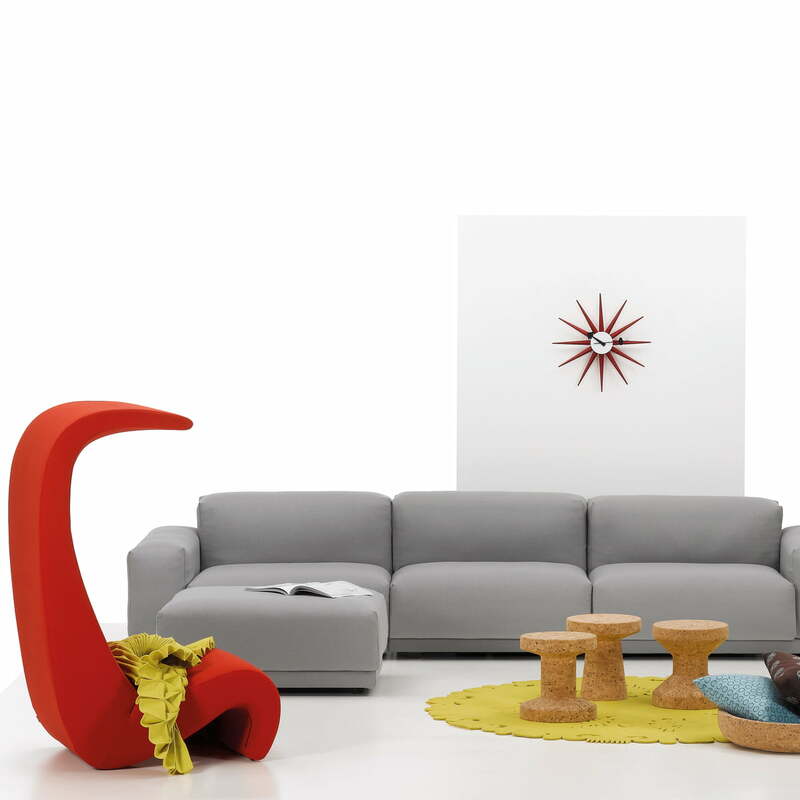 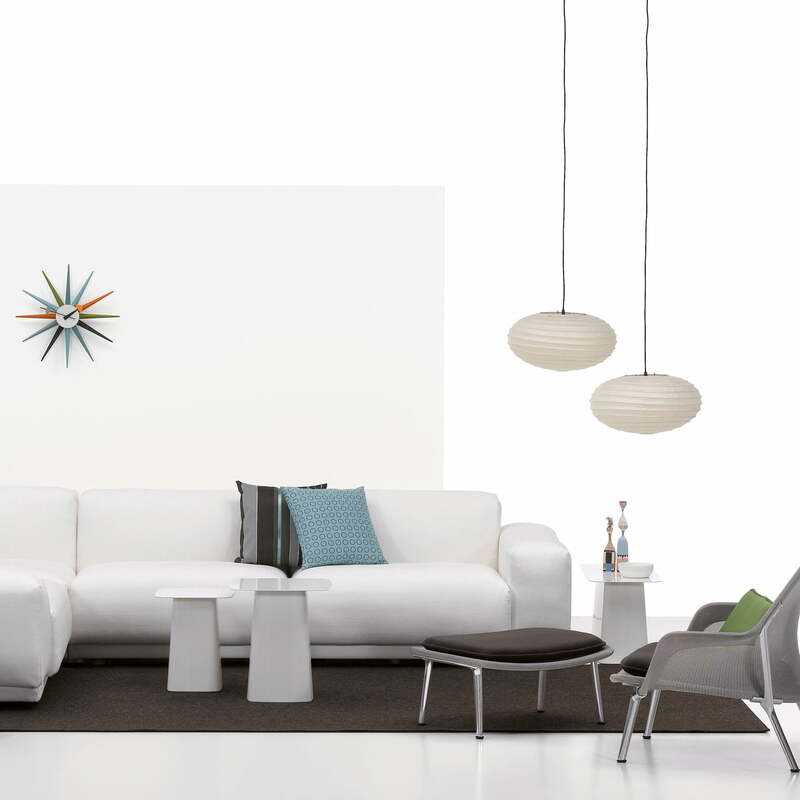 The Vitra Design Museum is issuing a re-edition which is true to the original designs so coveted by collectors.